Our Internal Website is accessible via Michigan Medicine network or VPN only. CE programs designed to advance your nursing practice. Many programs bring internationally recognized experts to you. Program brochures are produced for every major conference. 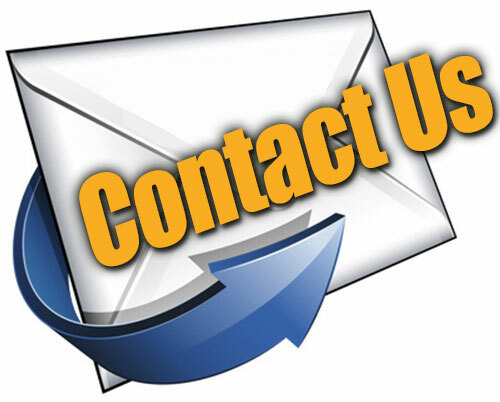 Request additional information or ask to have a brochure mailed to you. © copyright 2018 Regents of the University of Michigan. Contact UMHS | Complete Disclaimer | Privacy Statement. Template developed by: Department of Communication. Links noted with "Intranet" are available only from a Michigan Medicine network computer or via VPN.